A truly "mature" superhero movie. The easy consensus from fans and critics alike is that Logan is one of the very best X-Men movies to date, if not the absolute best. As irreverent and refreshing as last year's Deadpool was, when it comes to R-rated superhero stakes, Logan is easily the superior movie, even if both are encouraging indicators of the sizable market for well-written superhero films marketed to adults. 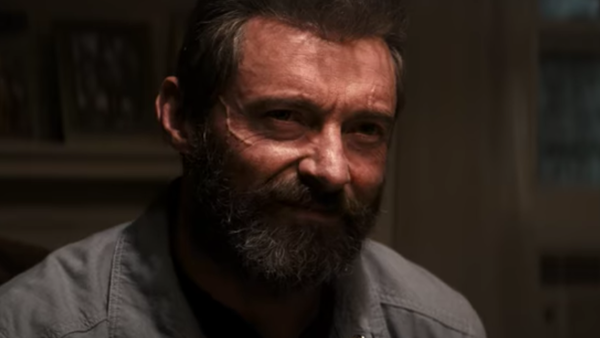 Though Deadpool understandably has an immensely passionate fanbase and Logan likely won't gross as much at the box office when it's all said and done, the curtain call for Hugh Jackman's tenure as the character is just a better film in almost every way. One of the most common complaints about Deadpool is its structure, fleeting back and forth between the highway action scene and Deadpool's origin story for a large portion of the movie, which stifles the pacing and feels like a fairly lazy attempt to avoid the usual superhero movie narrative formula. Logan, on the other hand, hasn't got a single flashback to speak of and, though clocking in at a meaty 137 minutes, is simply much better paced, expertly balancing riveting action with terrific human drama. 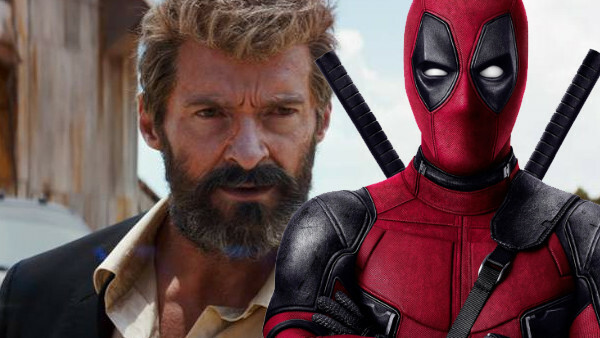 Deadpool suffers a little on rewatches due to the viewer being constantly shuttered between the past and present, but so far Logan seems to hold up extremely well on repeat sittings.